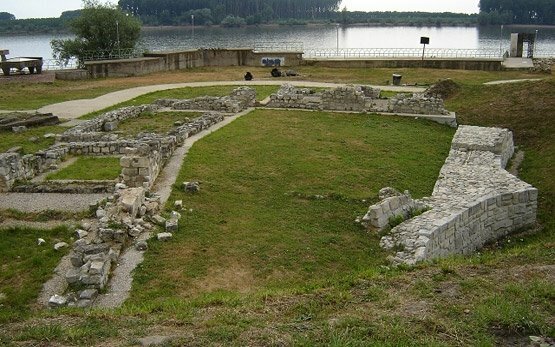 SILISTRA - Bulgaria » The town of Silistra is located on the right bank of the Danube river, on the border with Romania. 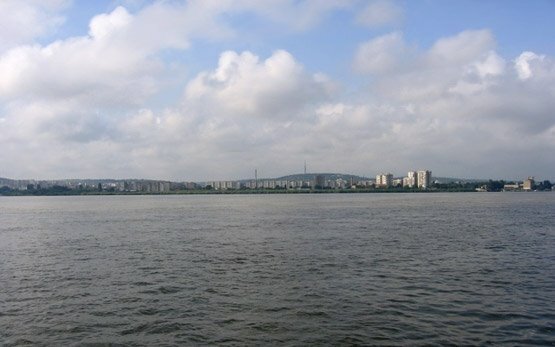 It is 442 km northeast of Sofia, 122 km northeast of Rousse, 108 km northeast of Razgrad and 143 northwest of Varna. 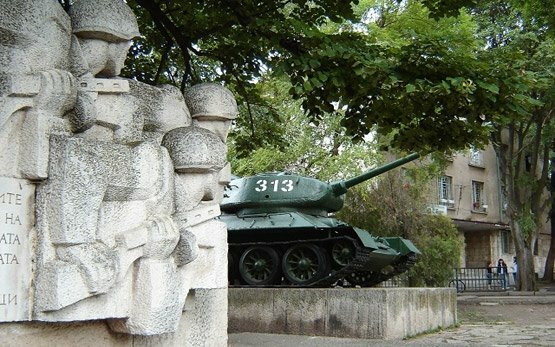 The landmarks of the town are the historical museum, the art gallery, the ethnographic museum, the Roman tomb with interesting frescoes, the Roman necropolis of emperor Prob, the Roman fortress and the border fortification.